Category Archives for "“Sell Your Own Stuff” Sites"
Is Poshmark a Scam or a Good Way To Earn Money Selling Clothes? 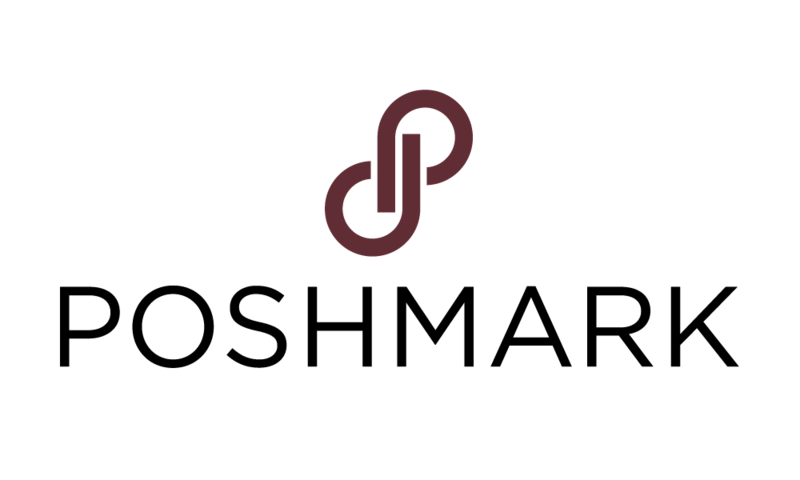 If you are looking to make some money off of clothing and other fashion items that you have laying around then Poshmark is on of your choices. But is it the right choice? Or is Poshmark a scam that is going to be a waste of your precious time? I looked into Poshmark recently for the extra money potential that it has and decided to write this little review on it. Overall this place is not a scam although there are scams that you might run into as a seller. There are also several other important things you need to know about before you decide to start selling your old clothing on this platform or not. Poshmark is basically the eBay of the fashion world. Anyone can get the app and easily post fashion items for sale that they have. Its an easy process that no one should have any problems with really. Some people make really good money doing this but most people use the Poshmark app just to make a little extra money here and there when they have clothes they no longer need. As I said, its simple. After you download the Poshmark app you will create an account. Next you will click on “sell” and you will be able to take pictures of the item you want to sell or upload pictures. You will then describe the item, put a few details about it in there, set a price and wallah! You’re done and your item is up for sale. When your item sells the money will go into your Poshmark account which you can then withdrawal. You can choose to have it directly deposited into your bank account of you can have them actually send you a check in the mail. The process is simple but actually selling your clothing isn’t all that simple. You are going to be up against all sorts of other people selling similar items more than likely and this is a challenge. For this reason it is very important to have good quality product images and to write a killer description. On top of that Poshmark is a very social marketplace and you need to take advantage of this. 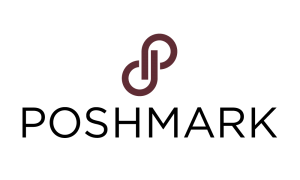 On Poshmark you can follow people, share, like, comment…. the whole works. You need to be social and get a following. The people that make good money on this platform are either people who have one of fashion items with no competition from other sellers, or they have big social followings. Although Poshmark is not a scam, there are scams that you might come across as a seller on Poshmark. There is not much at all that they can do to stop them. You just have to be smart and know what to avoid. Once scam that I am aware of is the classic “cashier’s check scam”. This is a popular one on places like Craigslist as well. How it works is a buyer will contact you and ask you for the lowest price you will take for your item. They will then tell you that they can pay via cashier’s check. To make a long story short… the check will be fake and you won’t get any money. Most people don’t fall for these scams but some do. As a word of advice: if someone tries to take the transaction off the platform don’t go through with it. There is no reason that someone should have to send you a check. They can pay through the Poshmark platform safely like everyone else. Poshmark itself is not a scam. You may come across a scam or two but this place is legit. You can actually make money on this app and its not difficult to do by any means. Its just that I wouldn’t expect to make much especially if you are just starting out. There are people that make thousands per month selling on this app but they have networks in place where they are constantly getting more clothing to sell. They also have probably been doing it for years and years. Its also important to note that Poshmark does take a rather “hefty” commission on your sales. For sales less than $15 they will take out $2.95, and for sales more than that they will take out 20%. Tradesy is an alternative to Poshmark that doesn’t take out as much commission but they have other downsides. Another thing worth considering is just sending your clothes into an online thrift store like Thredup. But you will barely make a thing doing this. It will just be much easier. Thredup, Scam or Legit Way To Earn Cash On Old Clothes? If you are wondering if Thredup is a scam then you are in the right place. As someone who loves the idea of making a little extra money any chance I can get, I looked into this opportunity to see if its worthwhile or just a waste of time. There are a couple of reasons why some people call it a scam and I’ll be going over these in more detail. Overall, this place is not a scam, but there are some things that you should know before you try to make money with your old clothing. In this short review I’ll be going over exactly this. I’m guessing you already know exactly what Thredup is and how it all works. But in case you don’t here is a short overview for you. 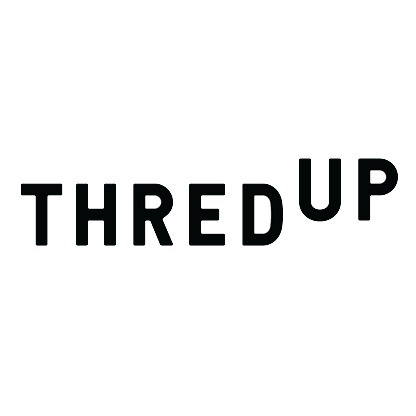 Thredup is said to be the largest online thrift store there is. And if you know how your traditional thrift store works then you pretty much already know how this works. They accept both women’s clothing and kid’s clothing. Anyone can send in their old clothing and get paid for it potentially. Once you send it in it will be evaluated and you will either be paid upfront or you will be paid when the item sells, which I will go over more soon. Ok, so you first have to order a Thredup bag that you will put your clothing in. This is free to order but they will deduct the cost from the money they give you for the clothes you send in. You will then simply fill this bag with clothing and send it on in. After that they will have to evaluate the clothes and pay you what they think they are worth. On their website they tell you that this takes an average of 21 days, but I know that at certain times in the year they have more demand and this will take longer. Based on what your clothes are like they will pay you in one of two ways….1) Upfront, or 2) Consignment. If the clothes you send are in-trend and in-season then they may choose to pay you upfront for them, just as a normal thrift shop would. But if your clothes are out of season and are expected to take a while to sell then they are going to pay you only after they actually sell, which is consignment. The thing is though… they will only list your clothing on their site for 84 days when if they don’t pay you upfront. And if it doesn’t sell then that’s just too bad. You can then choose to have the clothing shipped back to you but if you want that to happen you would have to purchase what they call “return insurance”, which is just an extra fee so that they actually return the clothing that doesn’t sell or that they don’t accept. The main reason that people are calling Thredup a scam is because of the low payouts. If you are looking to make decent money at all with your old clothing then this isn’t the place for you. It is not unusual to fill an entire bag and send it in only to make a dollar or two. Most clothing items that you send in will make you pocket change. On their site they tell you that they only accept about 40% of the clothes they are sent. They have high standards and the clothes must be in excellent condition with no defects. Many people’s clothes don’t pass and they get upset and call it a scam because of this. If your clothes aren’t accepted and you want them back you will have to pay for the “return insurance” as I mentioned already. This is a pain because they don’t accept most of the things they get and it can end up costing you when you were trying to make money in the first place. This is something that angers people about Thredup. So Is Thredup a Scam? I really don’t consider Thredup to be a scam. Its just that they aren’t that great of an opportunity either. The main problem is just that you will barely make anything for what you send in. You just can’t expect to make much at all here. You are pretty much better off just dropping your clothes off in one of those big donation metal bins for free than sending them in to Thredup. You could also sell the clothing yourself on sites like Poshmark and Tradesy. That is a better option but the problem here is that you will have to go through the hassle of actually selling the items, whereas Thredup does all the work for you. Anyway, that is my review and I hope you enjoyed it. 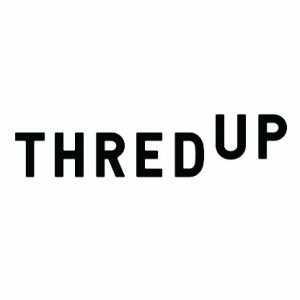 Thredup is not a scam… they just aren’t anything great either when it comes to making you some extra money.